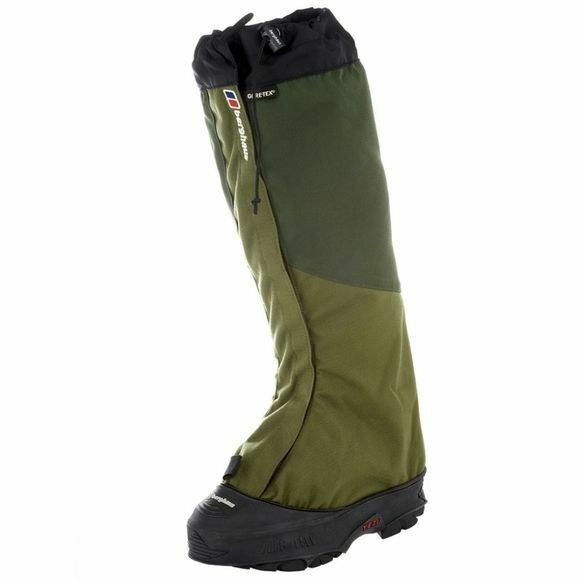 The design of these innovative gaiters completely protects your boots and lower legs up to the knee. They fasten via a front zip, with a hook and loop fastening storm flap, and the protective rubber rand is replaceable. Finally, adjust rubber accordingly so it is evenly around the sole.